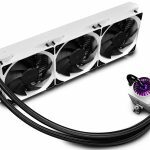 Deepcool refreshed its Captain EX range of all-in-one coolers back in May, giving them all the RGB treatment complete with a wired controller. 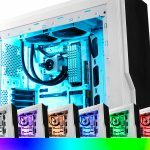 Adding to that line-up, the company has now launched the Captain 360 EX and 240 EX, both in white and with RGB functionality. 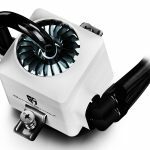 Deepcool has dabbled in white versions of its standard Captain series before, having released the Captain 120 EX White last year. 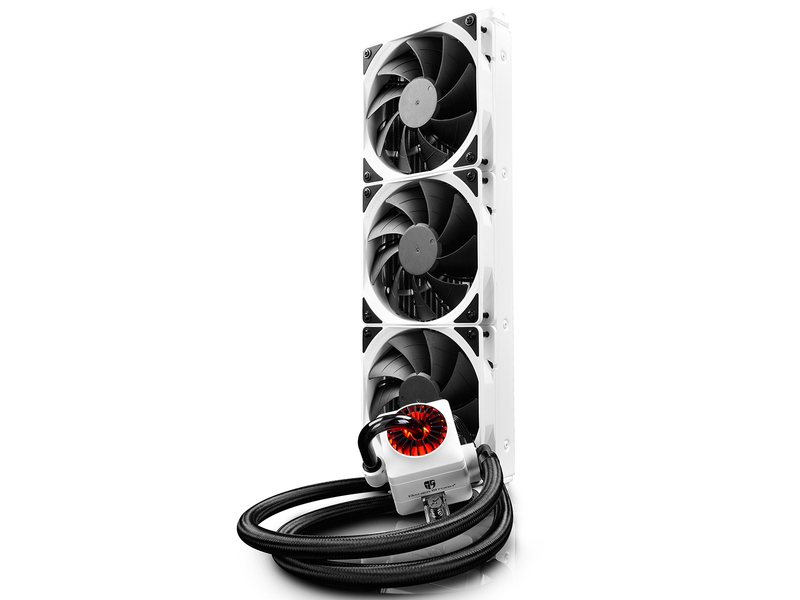 This marks the first time that the white variants have received the RGB treatment and offered as large as 360mm and 240mm radiators. 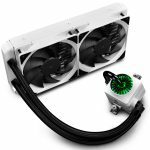 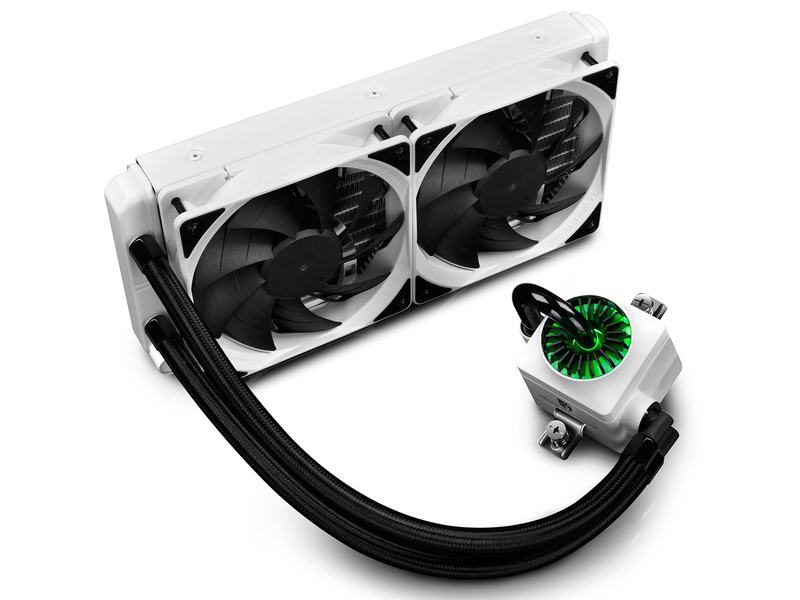 The smaller Captain 240 EX White RGB enjoyed its release last month and along with the Captain 360 EX White RGB, it retains the same white body on the waterblock, radiator and fans while the tubing and fan blades are a distinctive black, enabling the RGB lighting to pop. 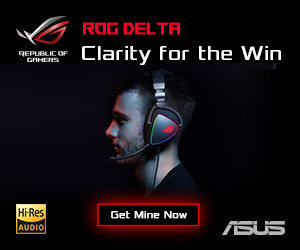 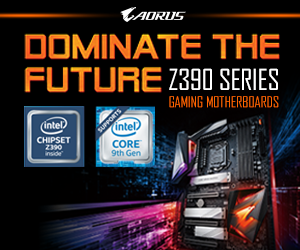 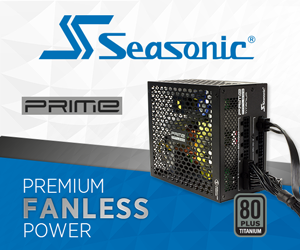 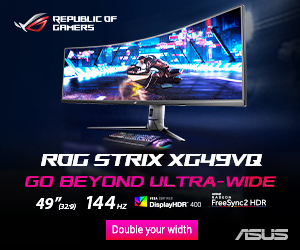 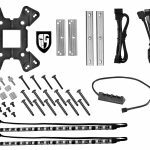 The lighting can be controlled via the cable controller provided or with certified software such as ASUS AURA, Gigabyte RGB and MSI Sync, provided that the motherboard is RGB compatible. 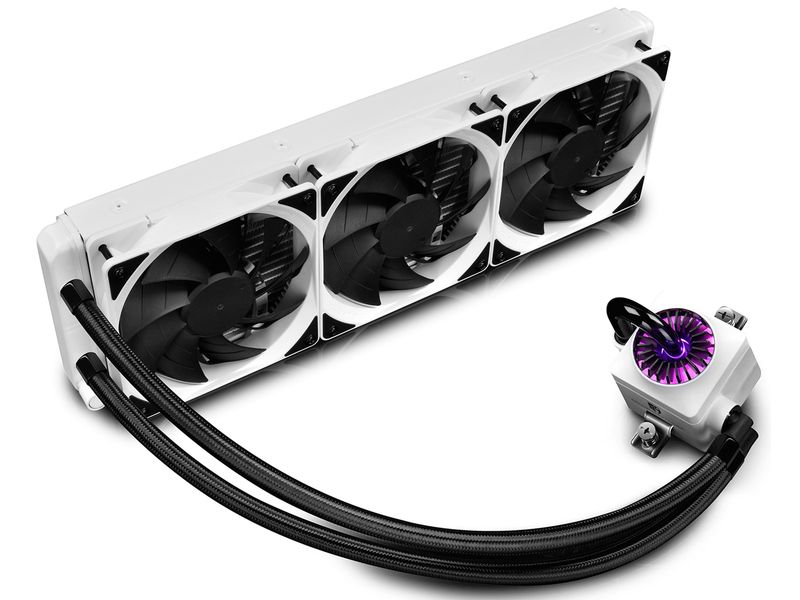 The 240 EX White RGB ships with one LED strip, whereas the 360 EX White RGB is bundled with two, enabling colour to sync and change simultaneously with the waterblock. 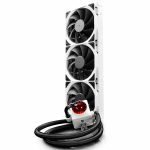 While the Captain 240 EX White RGB is on the market for $129.99, the Captain 360 EX White RGB is just $20 more sitting at $149.99 and will be available in October. 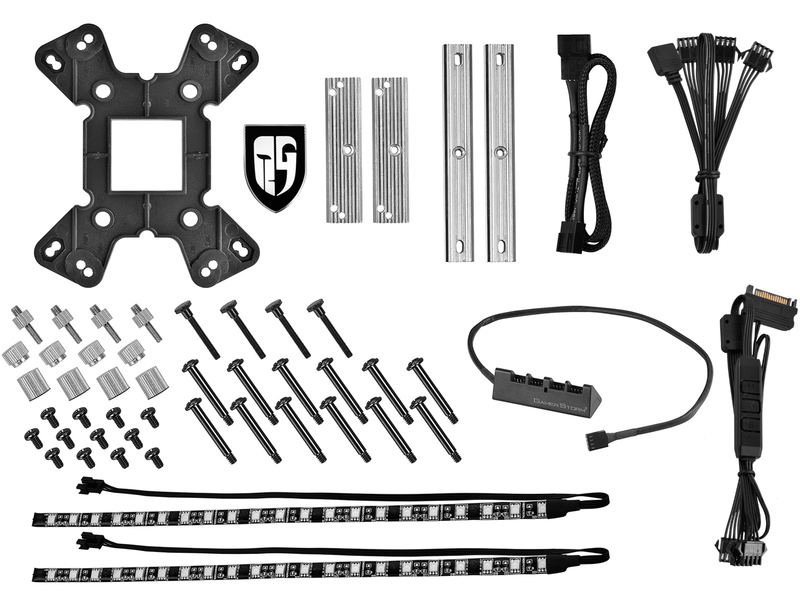 KitGuru Says: I personally do like the white accents and believe that it often makes lighting pop a little bit more. 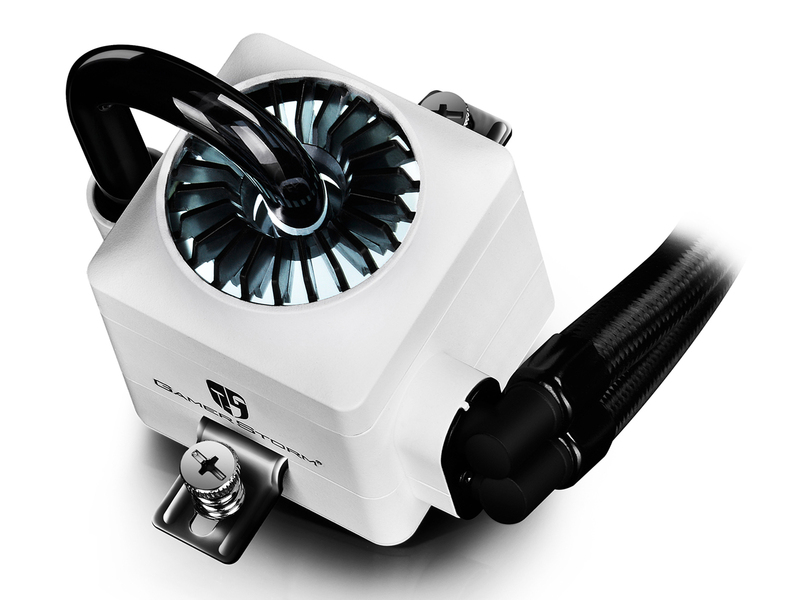 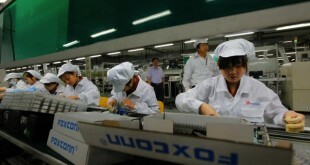 Other companies are dabbling in white and silver variants of hardware and peripherals so it’s proving quite popular. 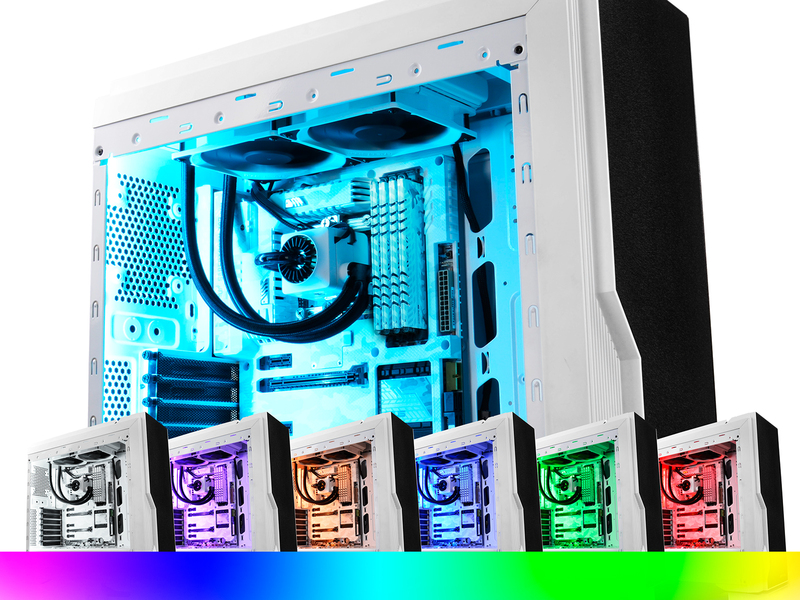 What do you think of the Deepcool Captain White RGB blocks?